We have visited a clients property in Bishops Court today and run some tests for him on his newly updated fibre internet. He has opted for the 100mb fibre line. This is an example of what the speed is like. 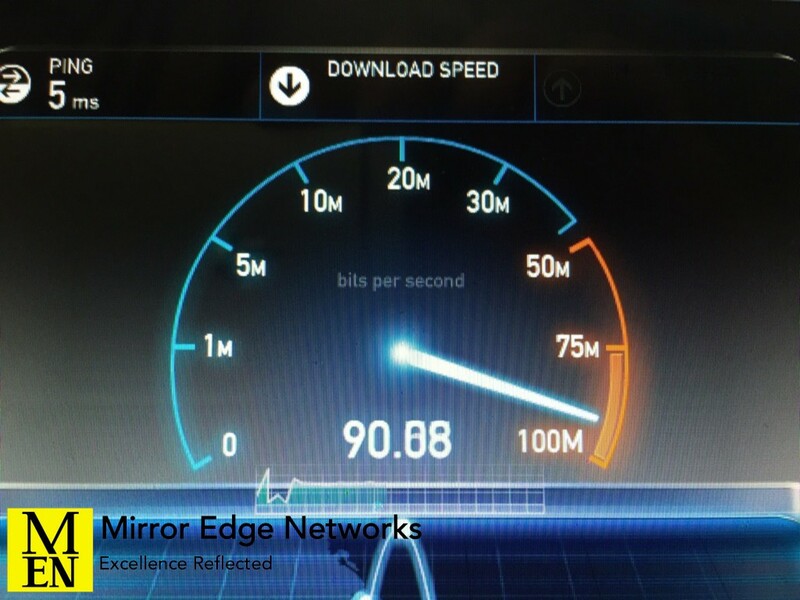 This type of speed will allow you to download and watch any movies or television series available on Apple TV, stream from services like Netflix, or play music from any online music streaming service without any worry of delays or interruptions. If you would like to know more information about the installation that is involved with this type of internet, get in contact with us, we would be happy to help.